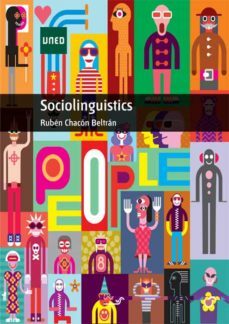 This book aims to provide the reader with a general framework for the study of Sociolinguistics. The training and knowledge gained by reading and using this course book will introduce the student to the fascinating world of languages in interaction and may also awaken the reader's interest in researching other aspects of this field. This book can also serve language teachers, and CLIL teachers, as a basic training in sociolinguistics, language variation, language contact, and language education as part of their preparation for teaching tasks in the language classroom. A considerable variety of ways in which language and society are interconnected and interact is presented in this book. There are many possible relations between language and society and some of them will be presented in these pages. Social configuration and organisation also determine linguistic structure and usage showing that the relationship between language and society is bidirectional.